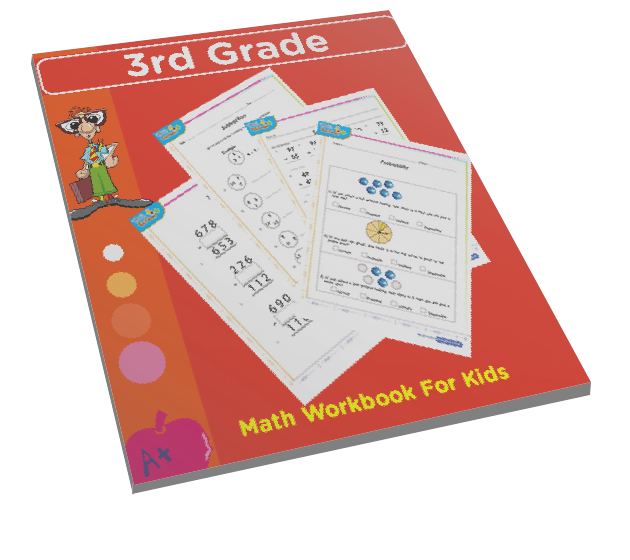 Addition of 3 to 3 digit numbers game for 2nd grade for extra practice. 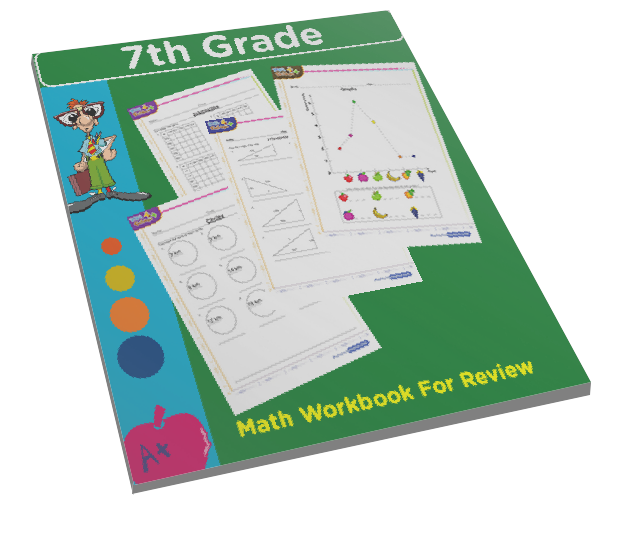 Interactive online math quiz on addition of two three place numbers for example 234 + 708 = ? 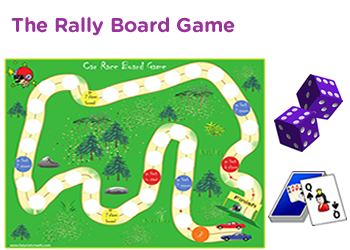 This game entails adding with and without regrouping. 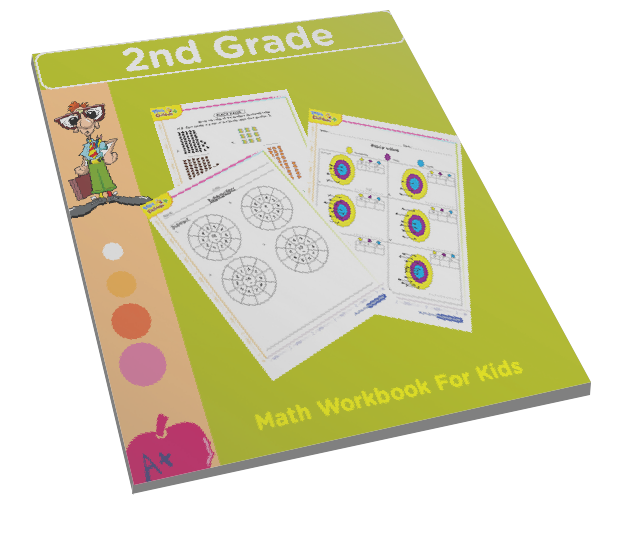 Second grade kids will have the opportunity to review and test their math skills through quizzes that are found in each math problem. 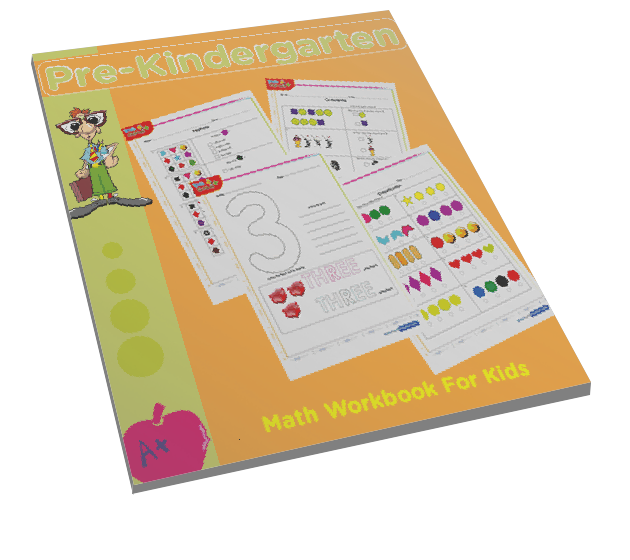 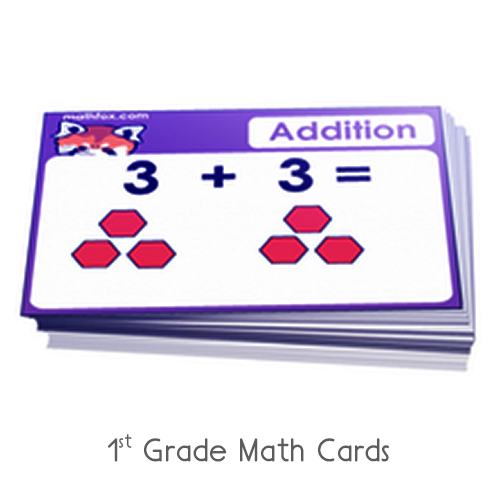 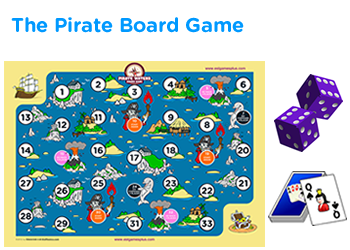 This free math game improves addition skills 2nd grade children need at this level. 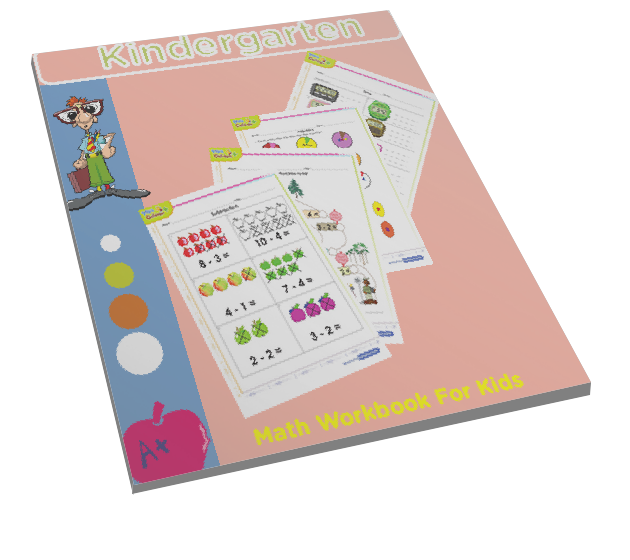 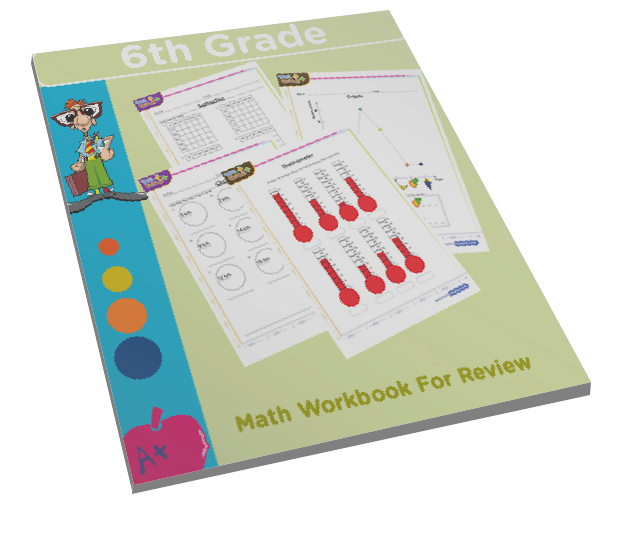 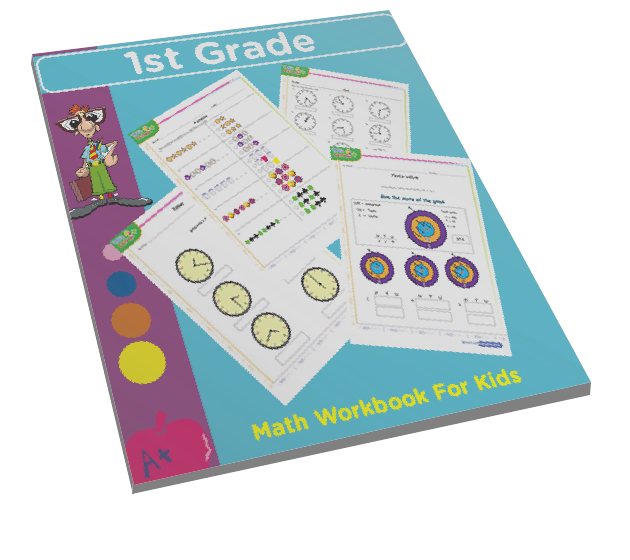 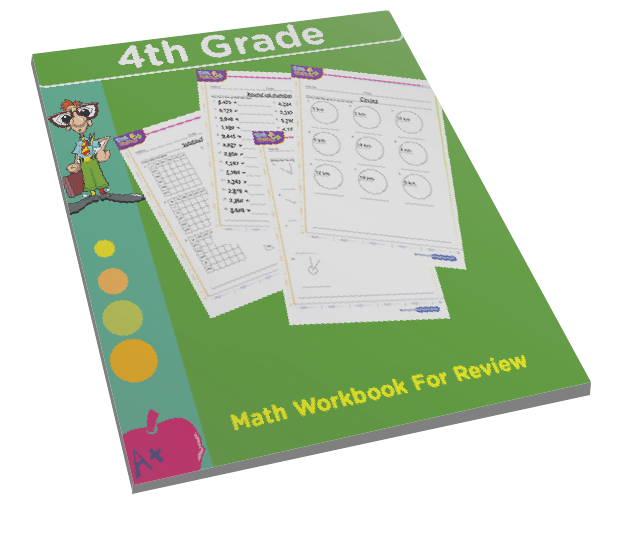 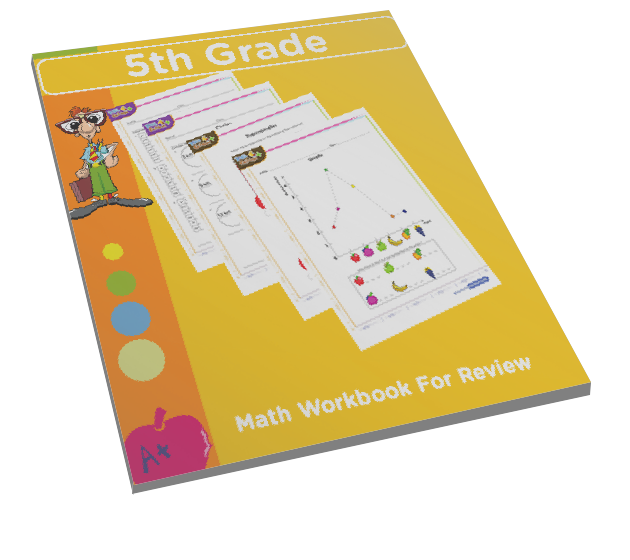 math for children will become more fun and a lot of review can be done both at home or in the classroom.